The Irish Radio Transmitters Society (IRTS) is making an offer to EI Amateur / Ham Radio Licence holders of a free first year of membership to encourage local amateurs to join their national society. To avail of the offer, you need to of been first licenced between 1st January 2016 to 31st March 2017 in a personal (non club or special event callsign). 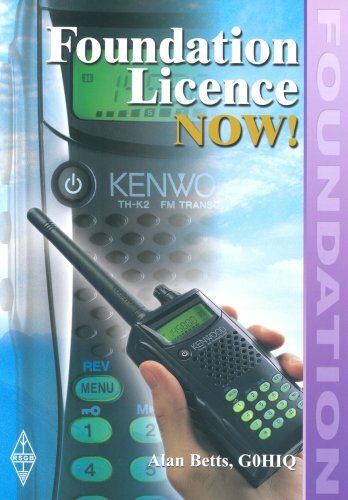 Membership will give new licence holders experience of the benefits of the Society, including use of the QSL Bureau. To apply for membership it is only necessary to download and complete a membership application form available on the IRTS website, entering the note "New Licence" under your signature. For existing members of the IRTS who obtain their full licence between the above dates the Society will give one year free membership on expiry of their current subscription.